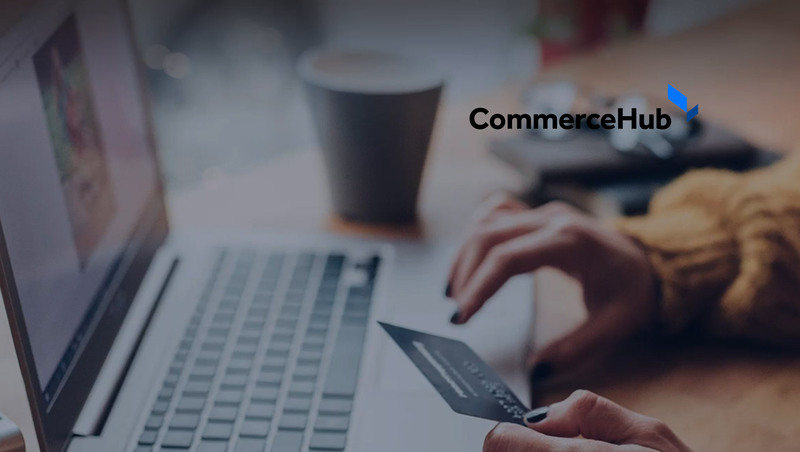 CommerceHub, Inc. (“CommerceHub”), a leading distributed commerce network for retailers and brands, today announced that Mike Amend has joined the company as Chief Operating Officer. Amend comes to CommerceHub after holding various executive leadership positions at leading retail and technology companies, including serving as EVP Omnichannel at JCPenney, VP Online at The Home Depot, Chief Technology Officer of Global Online at Dell and Deputy Chief Technology Officer at BEA Systems. As EVP of Omnichannel at JCPenney, Amend was instrumental in leading the digital transformation of the brick and mortar retailer with expansion of product selection with drop-shipping, ship-from-store, a new mobile experience and tightly integrating the online and in-store channels. Prior to that, under Mike’s leadership as VP of Online for The Home Depot, online sales grew to over $4 billion. At Dell, Amend led the global online technology organization, delivering best-in-class online experiences that led to billion-dollar growth.